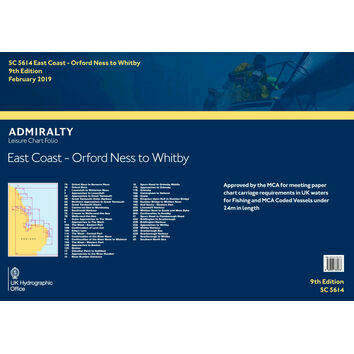 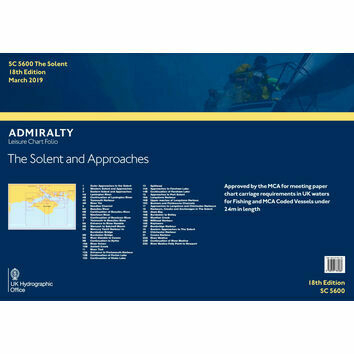 These standard Admiralty charts cover the expanse of the western seas of the United Kingdom, specifically covering approaches to the Bristol channel. 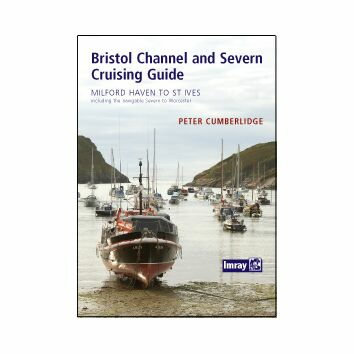 The Bristol Channel Is a major inlet in the island of Great Britain; separating South Wales from Devon and Somerset from South West England.  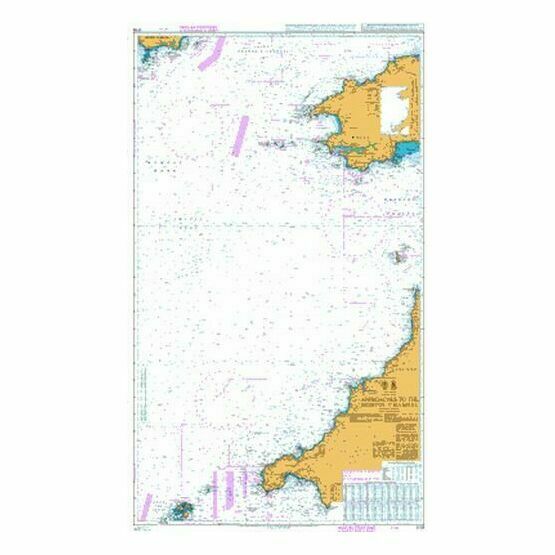 The International Hydrographic Organization defines the limits of the Bristol Channel as "a line joining Hartland Point in Devon (51°01′N 4°32′W) to St. Govan's Head in Pembrokeshire (51°36′N 4°55′W)". 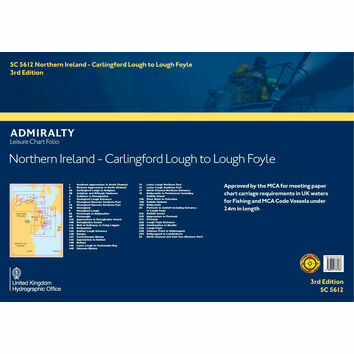 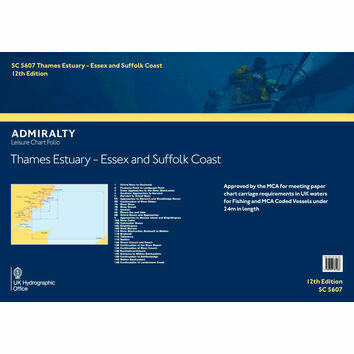 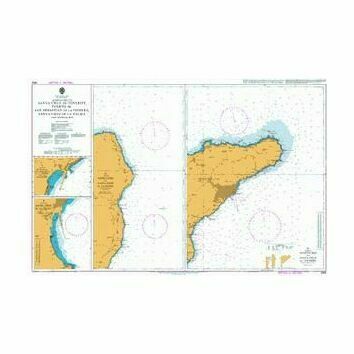 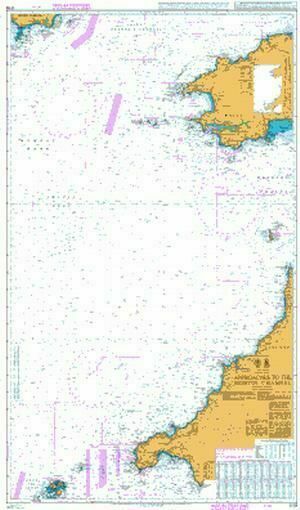 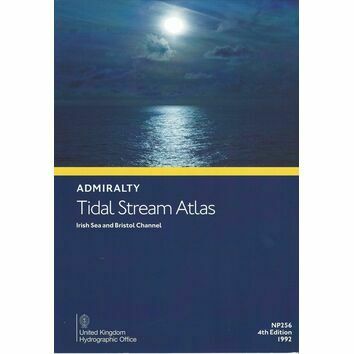 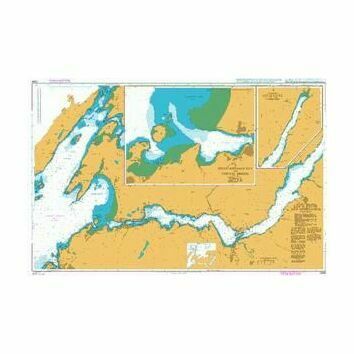 All our standard Admiralty Charts are corrected in stock on a daily basis until despatched.